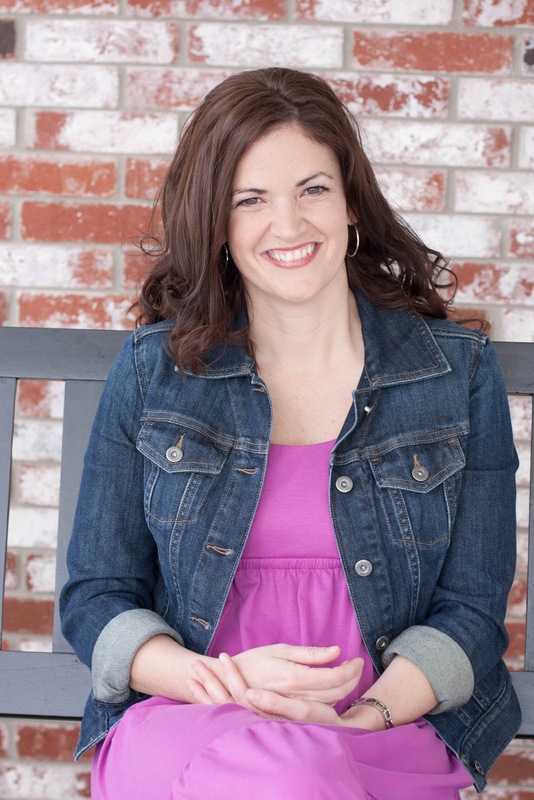 Regina Jennings is a graduate of Oklahoma Baptist University with a degree in English and a history minor. She has worked at The Mustang News and First Baptist Church of Mustang, along with time at the Oklahoma National Stockyards and various livestock shows. She now lives outside Oklahoma City with her husband and homeschools their four children. Regina, tell us a little bit about the beginning stages of your story. Where did you get your inspiration for Sixty Acres and a Bride? I was writing a Ruth and Boaz skit for a church production and had big plans for it—secondary characters, subplots, and a love story that didn’t get ironed out until they’d been married for a spell. Right as the dialogue started to jell I learned that the skit could only be fifteen minutes long. And if that wasn’t bad enough, Boaz was being played by a father of three and Ruth by our Youth Minister’s fiancée. No chemistry allowed. The production was awesome—the first cowboy Ruth and Boaz skit that anyone had ever seen—but I wasn’t ready to say good-bye to the characters. By then Ruth and Boaz had been replaced by Rosa and Weston and they were begging for their story to be told. That is awesome! I love theatre! Rosa and Wes definitely come to life as if we were watching a play. Besides the stage, what other ways you apply the saying, "Write what you know"? My favorite historical setting is Early Modern Europe complete with the explorers, the Reformation, and the Tudors. I’d love to spin a tale of courtly intrigue, but just writing a book was going to be hard enough. I didn’t need the added challenge of putting on fancy, aristocratic airs. Instead I chose a setting and a voice that was very familiar to me. Both my family and my husband’s family have strong agricultural roots and the Texas vernacular isn’t too far from Oklahoma-speak. I’m much more at home with 1880 Texas ranchers than I would be with Elizabethan courtiers. Even Rosa wasn’t too much of a stretch thanks to our yearly mission trips to Mexico. After reading the book, I can definitely say you have grasped the Texas vernacular to a "T"! ;) With the wonderful detailed plot and the purpose-driven writing in Sixty Acres and A Bride, I'd love to know if you are you a panster or plotter. I’m somewhere in between, possibly a panster in denial. I like to have the major turning points plotted out before I get very far into the story (my editor appreciates that, too), but as I start writing I revise—sometimes turning the plot in a totally new direction. I reckon my final answer is that I always have a map showing me where I’m going, but I might switch maps mid-journey. What has been the most helpful advice or class you've taken as a writer? Joining a critique group was life-changing. I started with my local ACFW group (OKC Christian Fiction Writers), but needed more than one session a month to be ready for conference, so I got plugged in to the online ACFW critique loop. Not only did I make some fantastic friends (including Angie!) but I learned how to apply the advice I was reading in articles and on blogs. I agree, ACFW has a wealth of tools for writers, and some pretty fabulous members to connect with! Thank you so much, Regina! Welcome, Regina! That has got to be one of the most beautiful covers EVER! I absolutely LOVE it! And I love the Ruth story set in Texas...Texas IS the best, you know. Thanks for coming by Jeanne and Lindsay. Moore isn't far from our home, Lindsay. I'm glad that the cover doesn't claim it's a Ruth/Boaz story because it's not meant to be a retelling, but there's no denying that the idea came from the Biblical story. I couldn't help but wonder "What would happen if someone found themselves in the same situation in Texas...?" How fun that was to picture! Thanks for the great interview, ladies. I loved hearing how the story came about as a result of a script for a church play. Isn't it fun when our characters start chatting and won't stop until we've recorded their stories? This story sounds great. Welcome, Regina. Your story sounds remarkable. Keli, I just saw your cover. It's beautiful! Congratulations. So nice to have you join the Alley today, Regina. This story is intriguing says this Montana girl. I'm so wanting to read this one, it sounds fantastic. Can I just say how much I love Regina? How fun to see her here! Welcome Regina! Yes, I have to echo how beautiful that cover is. I was drawn to it the first time I saw it on someone else's blog. It popped up on my dashboard and I had to click to see it closer :) Thanks for stopping by! Julia - another Sonlight mom! I've met so many writers who also homeschool. There's got to be a connection. Someone should research it. Sarah - nice to see you here. I need to get an address from you I think. Cindy - I absolutely adore the cover and I have to say it's prettier in person than on the screen (not to irritate our Kindle and Nook friends, just telling the truth). I am super impressed with moms like Regina and Julia...homeschooling and writing, my goodness! Super moms! Haha, Angie, I'm not at all. :) Hence my novel took a year and a half to write :). But I'm amazed at those that are able to do it on deadline with more than a few kiddos like Regina and Jody Hedlund. Later coming back I realized how arrogant that comment probably sounded. I was not including myself at all because I don't think I balance it all that well. Nice to meet you. I saw your book talked about somewhere in the cyber world (LOL) and went over to read the first few pages. WOW. I did not want to stop. Can't wait to read the whole story. Your writing just grabs the reader and doesn't let go! And I agree - the cover alone would have grabbed me. Beautiful! Congrats. Any other books in the works? Angie - thanks for letting me visit! Julia - Balancing isn't a perfect science. For me it means weaving back and forth, only correcting when I realize I've neglected something. Hopefully I'll get the hang of this. Susan - Thank you! Yes, we have two more books in the works. 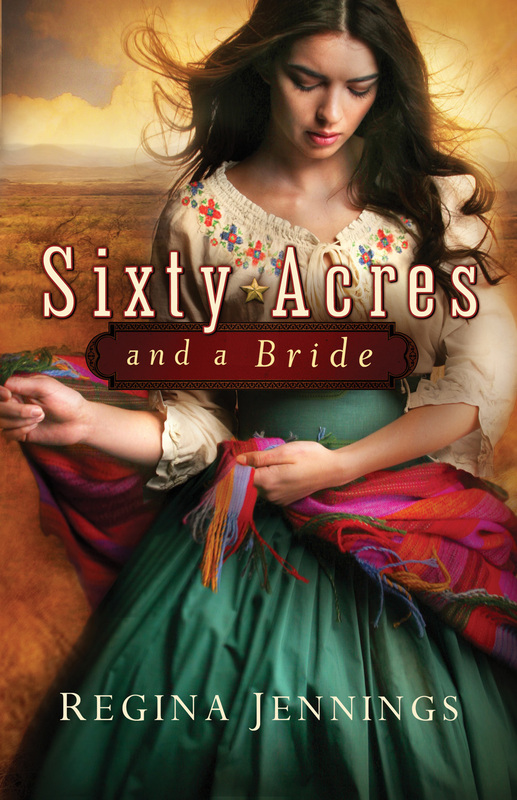 They are each stand-alones, but readers will get to see their favorite Sixty Acres characters again. Great interview! The book sounds like the kind I would eat up. And I agree with previous comments - the cover rocks! Angie - you made me laugh. I promise my balancing act is nothing so graceful or alluring.